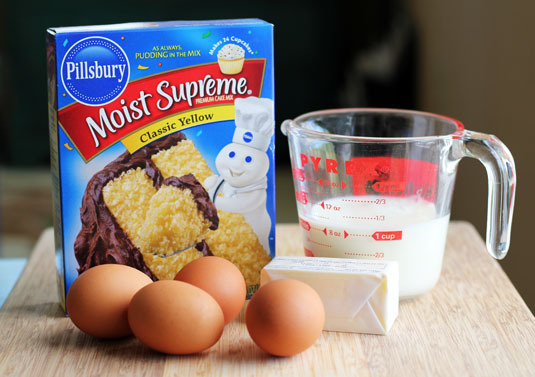 These baking tips are sure to make you seem like the best pastry chef around. 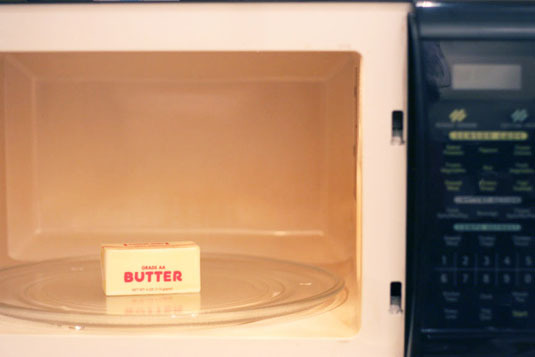 Never buy buttermilk again with this trick! Using a 1-cup measuring cup, add 1 tablespoon of lemon juice or vinegar. Fill the remainder of the cup with plain milk. Let it sit for five minutes and you have DIY buttermilk that will always get the job done! There is nothing more frustrating than getting halfway through a recipe only to discover your refrigerated eggs are supposed to be room temperature. If you forget to take the eggs out an hour before cooking (Really, does anyone remember? 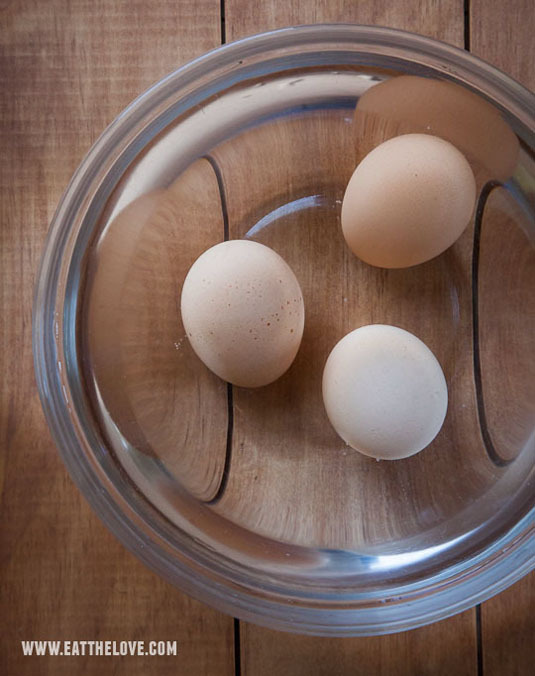 ), just put the eggs in a bowl of hot water for 5 to 10 minutes and you’re good to go! If you’re looking for a great gluten-free flour option that you can make yourself (or just a totally amazing-tasting flour! 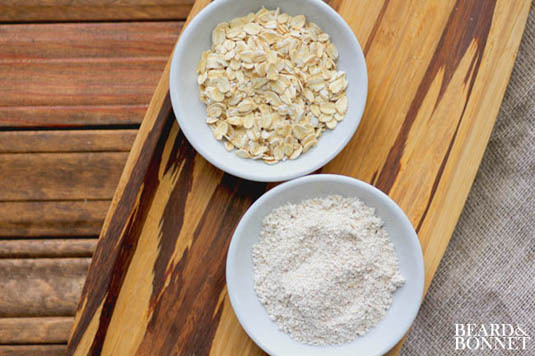 ), oat flour is for you. And the “recipe” is beyond simple — just blend up some gluten-free oats in your blender until they’re powdered! If you use a rolling pin only once a year (if that! 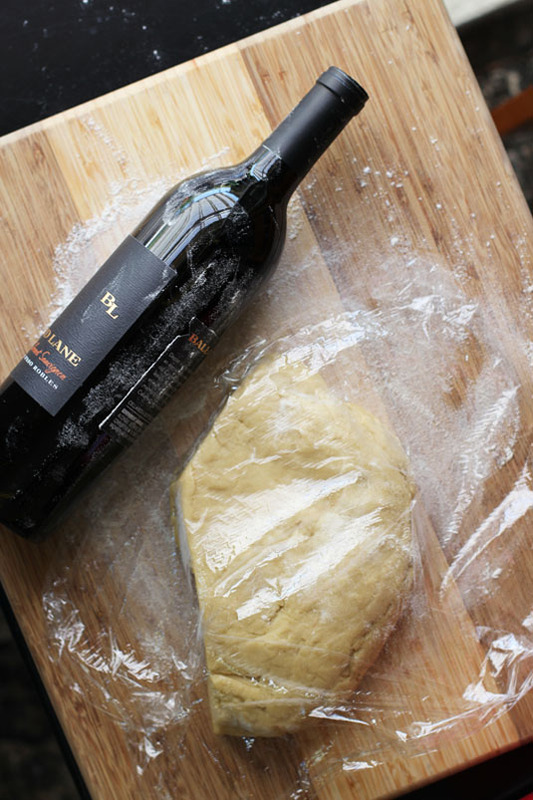 ), save on cupboard space and just use a wine bottle as your rolling pin! Empty or full, remove the label and scrape off any residue, then wash the outside of the bottle. You can also simply place some wax paper or plastic wrap on top of your dough and roll right with the label on the bottle. 6. “Ripen” bananas in the oven for baking. If your bananas are perfect for eating but not ripe enough for baking, no worries! Cook the bananas you need for your recipe in a 300ºF oven for 30 to 40 minutes. Be sure to line the pan with parchment paper or foil as some bananas may leak when cooking. Once the bananas are black and soft, remove them from the oven and let them cool for 20 to 30 minutes. 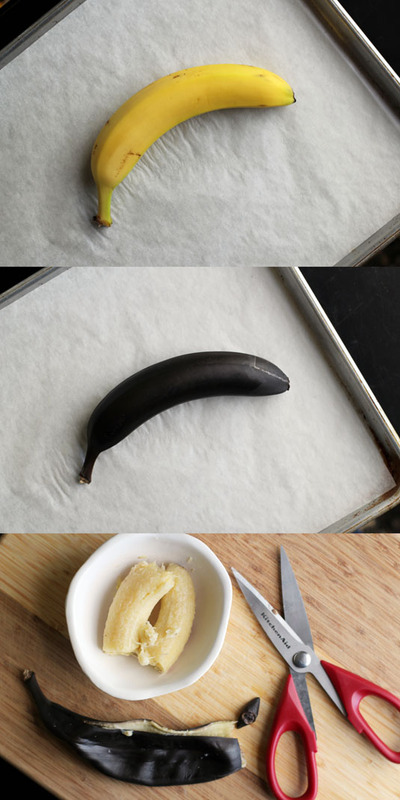 Peel or simply snip the bottom off and squeeze the banana out, and get to baking your banana bread! 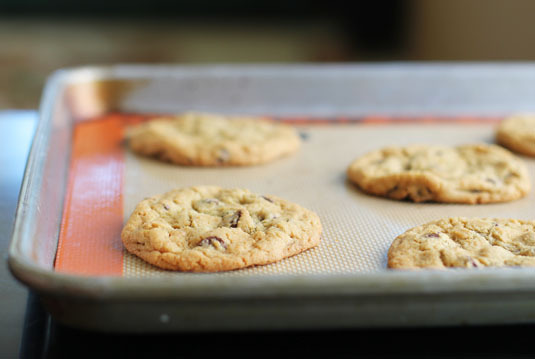 If you’re looking for perfect chocolate chip cookies that are crispy on the outside and chewy on the inside, follow these two steps! First, always chill the dough prior to baking (one hour is good; overnight is better). Second, when you remove the cookies from the oven, bang the pan straight down on the stove to force the cookies to settle. Want to know how to keep your brown sugar soft as the day you opened the package? It’s simple and foolproof: Throw a piece of bread into the container. Yep, that’s it. The bread magically keeps the sugar soft and never gets moldy or gross. It is a fundamental law of nature that you will always be out of brown sugar when you need it. 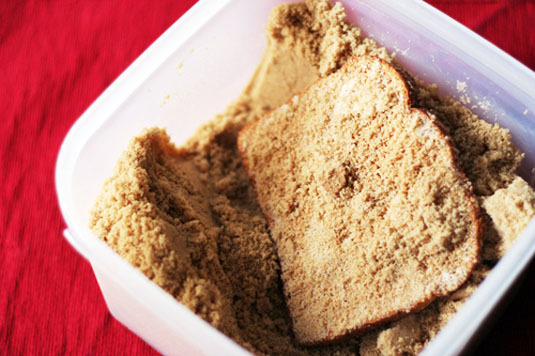 But never fear, just process some plain old sugar with molasses and you’ve got DIY brown sugar! 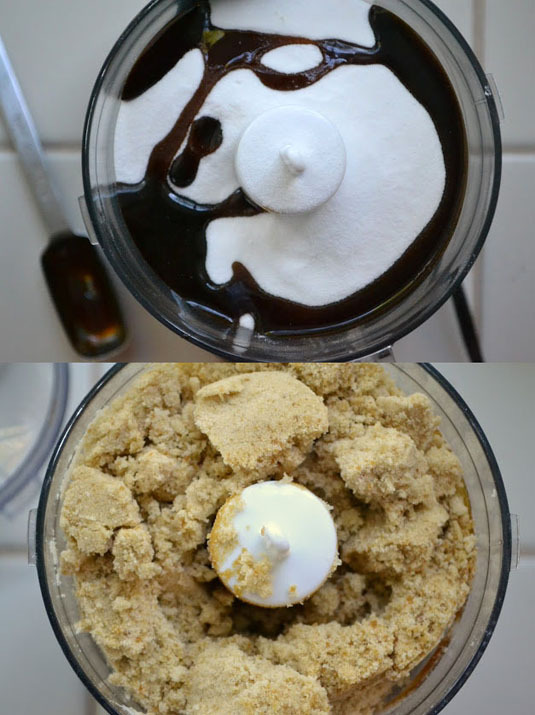 Use two tablespoons of molasses for every cup of sugar. 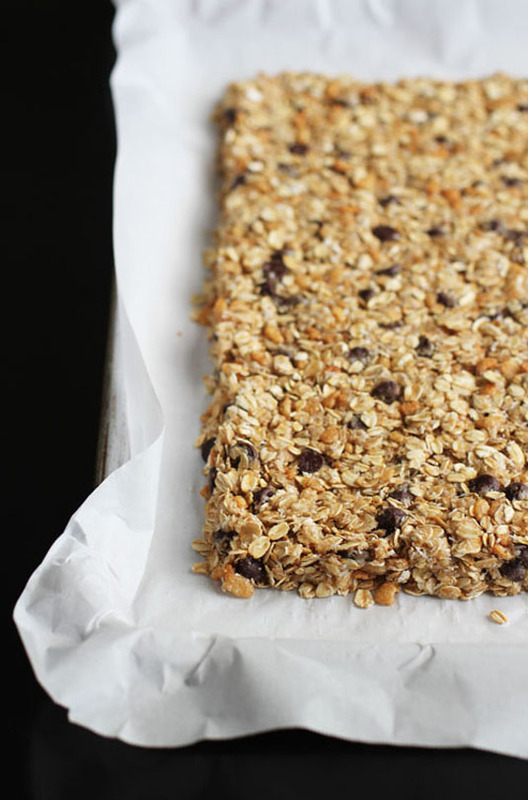 When making a recipe for something that is sticky but is supposed to be formed into a precise shape by hand, such as fudge and granola bars, get your hands wet first! When your hands are wet, the food won’t stick to your fingers, making it much easier to get the food into the shape you need. This is a hack that isn’t exactly easier than just buying sprinkles, but it is crazy-cute and fun! 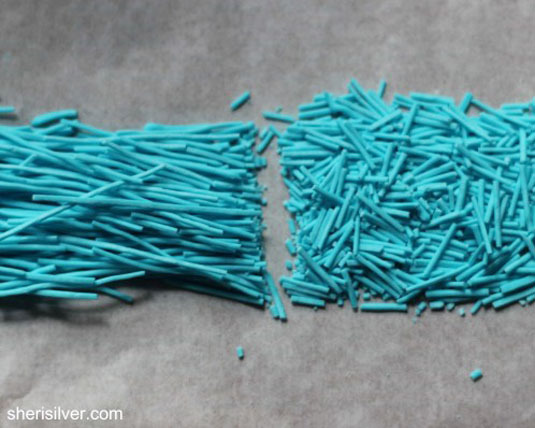 Using powdered sugar and egg whites, you can make your own sprinkles and make them into any flavor or color you want.